ROAD TOWN, Tortola, VI - With the 2019 hurricane season just three months away, Governor of the Virgin Islands (VI) His Excellency Augustus J. U. Jaspert is urging residents to take the necessary measures to be prepared while the Department of Disaster Management (DDM) and the Recovery and Development Agency (RDA) do their parts. Speaking to members of the media recently, Governor Jaspert acknowledged that with the recent participation of the VI in the Caribwave Tsunami Exercise, the territory’s readiness for the hurricane season is one of his key priorities at this time. 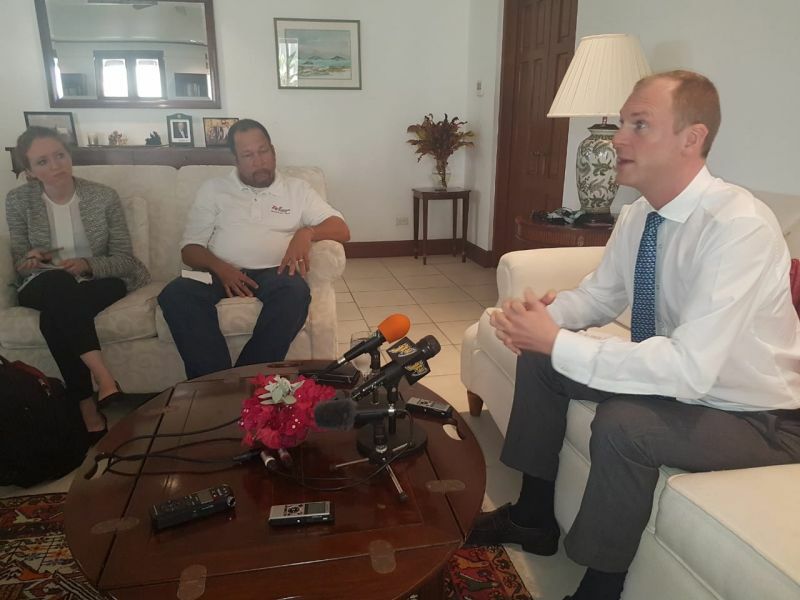 “We are three months away from the next hurricane season and one of the top things on my priority list working with the new government is to make sure that we are ready as best as we can be and prepared… that we got shelters, communications, all of the things we need to put in place,” he told the media. 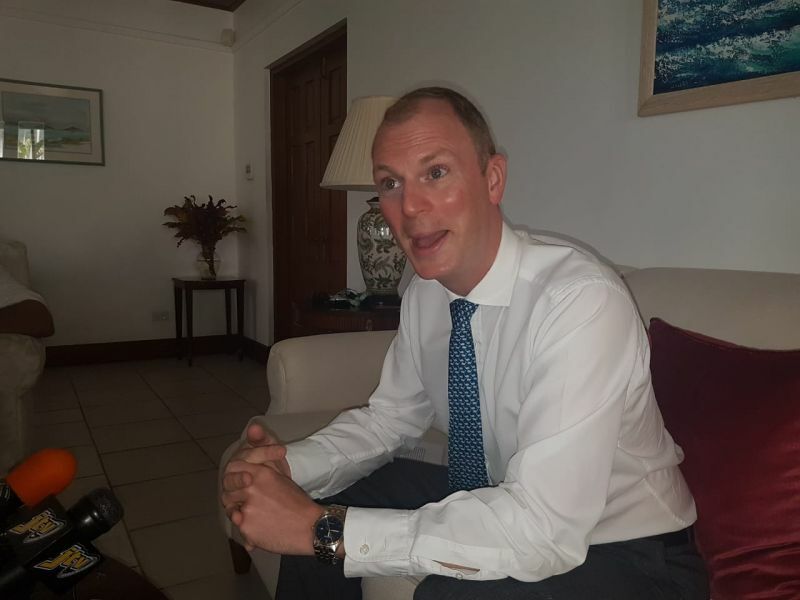 This he said also includes himself and the new Premier and Minister of Finance, Hon Andrew A. Fahie (R1) led Virgin Islands Party (VIP) government working with the RDA as a matter of priority. While not going into details, Gov Jaspert said the RDA is already moving ahead with a number of projects and parallel are the workings of the DDM to get key infrastructure in place for the season ahead. In September of 2017, the Virgin Islands was ravaged by two Category 5 Hurricanes, Irma and Maria which destroyed infrastructure and the livelihood of Virgin Islanders with its effects still being felt today in 2019. Es hora. Vamos. 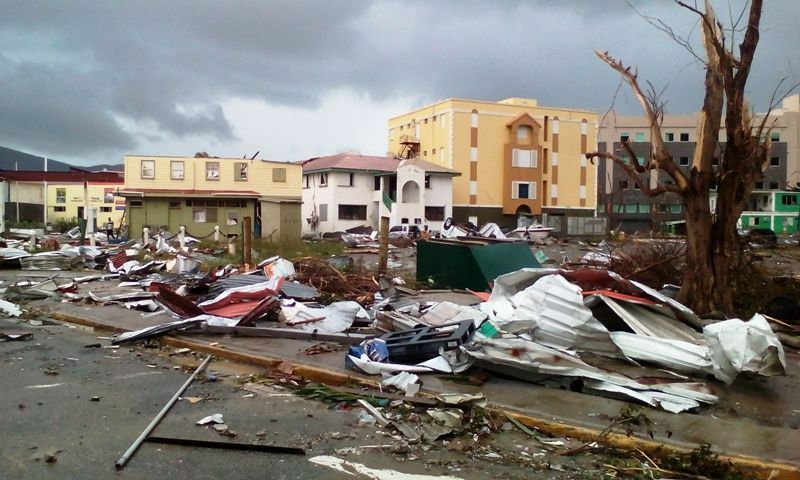 The VI, along with the remainder of archipelago from the Bahamas to Jamaica to Barbados to Trinidad and Tobago, is highly vulnerable to natural disasters, ie, hurricanes, earth quakes, tsunamis…….etc. It is not if another major hurricane will hit the VI but when. Consequently, residents/territory must be fully prepared to be in a high state of readiness to protect life and property, minimizing/preventing structural property damages. IMO, the territory was not fully prepared for the September 2017 storms. The slow response post storm bear this out; the response was not the territory’s finest hour. The territory must prepare, ie, drills, mock events….etc so that when the storm hits first responders, general public…….etc will know what their roles and responsibilities are. Winging it after the storm hits can be a double disaster. Moreover, a 100-year major storm does not mean it occurs every hundred years. It means that there is at least a 1% chance of one occuring in any and every year. The VI got a reprieve in 2018. Nevertheless, it cannot lets its guard down. Now is the time to prepare and be ready, not 24-48 hours before for example a hurricane is projected to make landfall.